The people of Saipan were fortunately spared from the wrath of Typhoon Goni. The typhoon brought massive amounts of rain followed with decently strong winds. Although we were spared, there is still a ton of work to do. Having such a busy schedule, it’s days like this where I can take a step back and work on things a little closer to home (Closer to home meaning the fallen trees that surround my home). 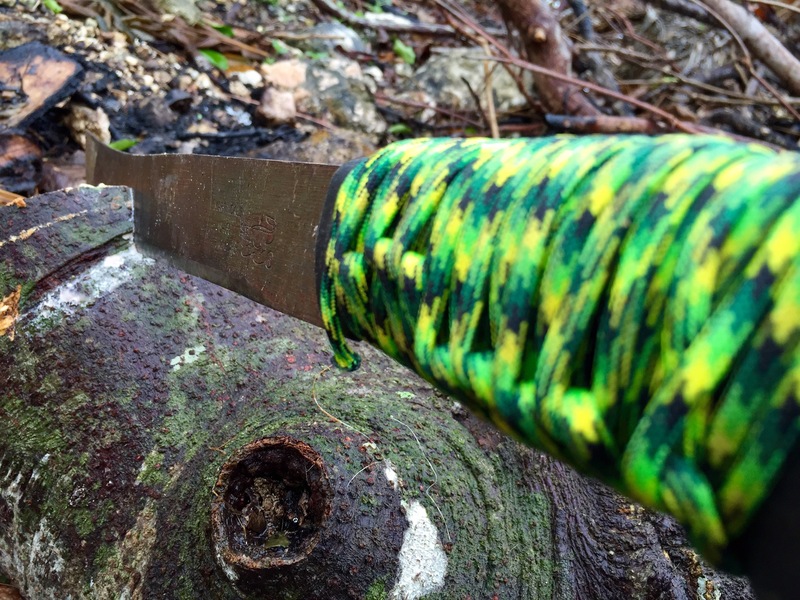 If you’re looking for a decently cheap but highly effective machete, purchase a Martindale Machete at Joeten’s Ace Hardware or a local hardware store. The past month has been a bit difficult for the community of the Commonwealth of the Northern Mariana Islands. A severed fiber optics cable literally disconnected the island of Saipan from the entire world for three weeks. Two weeks after, the island was ravished by an unsuspected super typhoon over night. This led to shortages in fuel (gasoline & diesel) and water (potable and non-potable). It is safe to say that life is very different for the entire community. 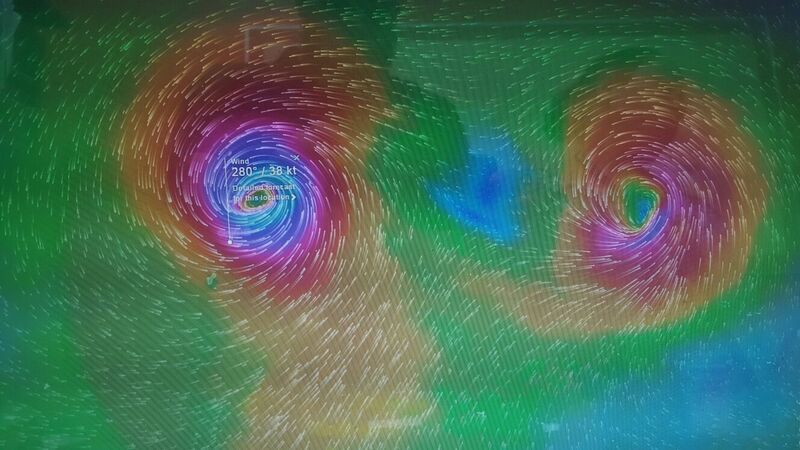 As of today, it appears that two typhoons may embrace us with their presence in the next week or so.